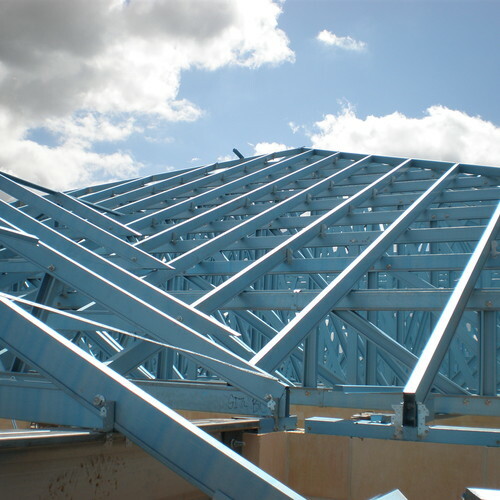 Steeline Metal Framing Systems trusses are a 90mm x 35mm section that comes in a variety of gauges as required to meet your specific needs. All our products meet the engineering standards specific to whatever wind load your project requires. Our truss to web connections are all bolted or screwed for extra strength and all our hold-down connectors are standard Pryda products, available at any hardware store.